Here are highlights from some of the major initiatives taking place in our department network as well as through collaborations with other institutions and organizations. A regular feature of this space will be to highlight quality improvement initiatives. We are fortunate to have a great team committed to advancing the safety and efficacy of radiation therapy. 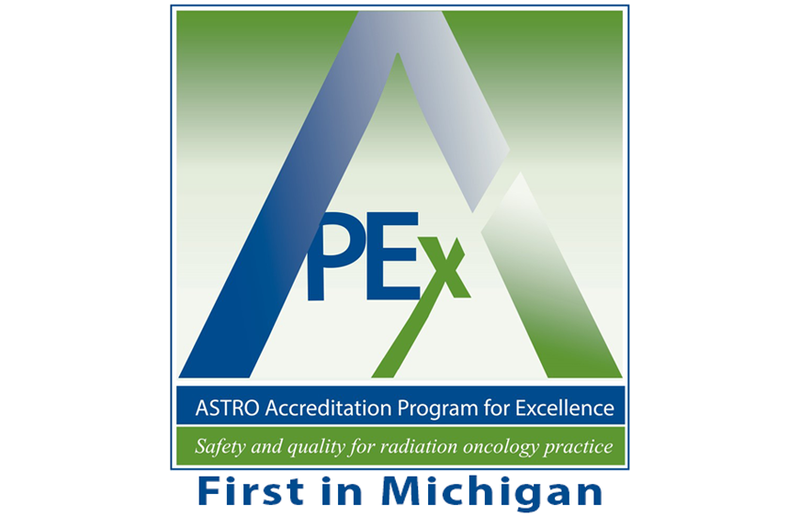 Another way that we continuously strive to improve the quality of cancer care for patients is the Michigan Radiation Oncology Quality Consortium (MROQC). 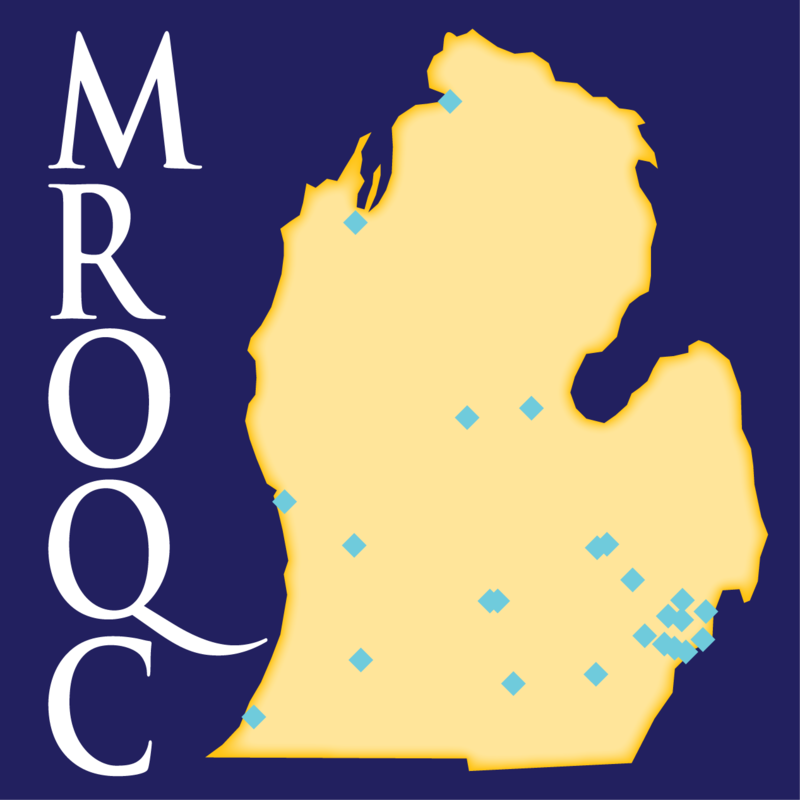 MROQC is a statewide quality initiative coordinated by members of our department. In addition to gathering clinical data, key dosimetry and physics data are similarly collected in a registry for eligible breast and lung cancer patients. This registry allows for analysis and comparison of treatment techniques and equipment for patient care. For example, the radiation therapy community has been unable to determine how frequently techniques such as deep inspiration breath hold (DIBH) are used outside of clinic trials. 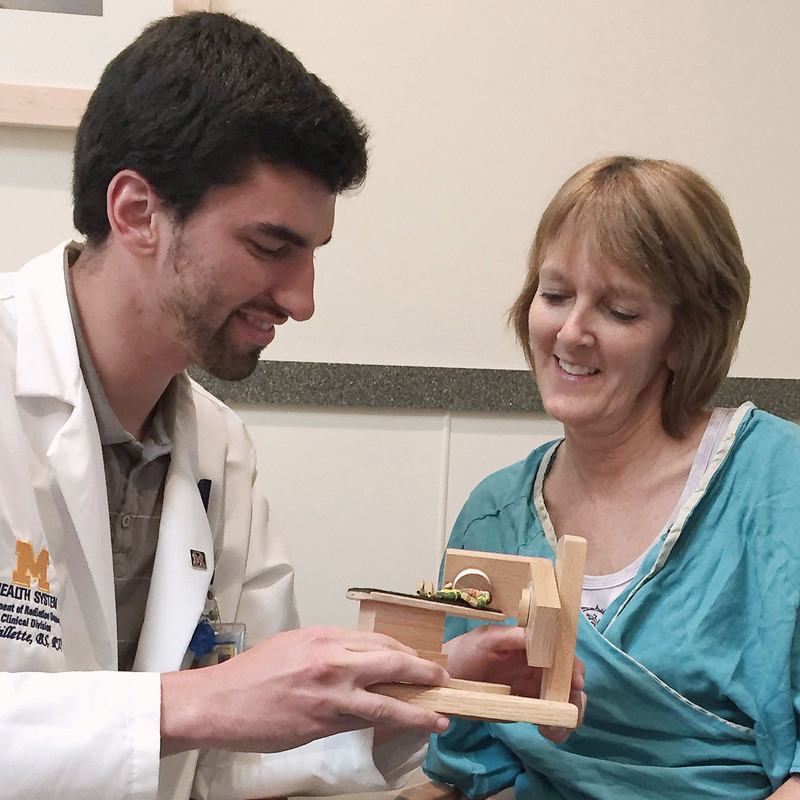 Deep inspiration breath hold, typically done with a device such as a spirometer, is used to reduce the dose to the heart for patients treated for the left-sided breast cancer. Among patient enrolled in MROQC, use of deep inspiration breath hold was 30% for patients treated to the left breast. 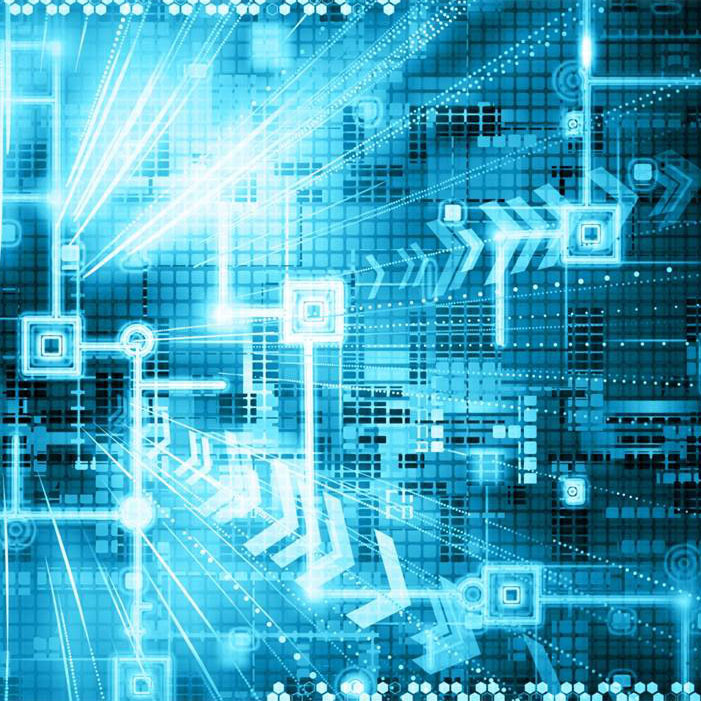 The database is used to collect the doses for targets and organs-at-risk as well as for the detail plan information (DICOM) files, which can then be connected to information on both physician and patient-reported outcomes. This work is funded by Blue Cross Blue Shield of Michigan and Blue Care Network. Practical Radiation Oncology 7, e205-e213 (2017) Moran JM, Feng M, Benedetti LA, Marsh R, Griffith KA, Matuszak MM, Hess M, McMullen M, Fisher JH, Nurushev T, Grubb M, Gardner S, Nielsen D, Jagsi R, Hayman JA, and Pierce LJ. It should be common for clinics to have ability to rapidly assemble datasets to address practice quality improvement (PQI), routine clinical translational research (CTR) and other arising questions to aid patients in our clinics today. 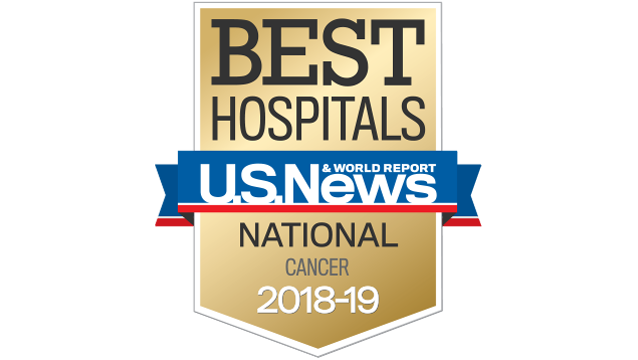 We enter a wealth of information into electronic health records (EHR) and radiation oncology information systems (ROIS) on a daily basis. It should be rather than the exception, that we can seamlessly use this information about past experience to help today’s patients. To reach that goal we have to overcome technical, cultural, and clinical process barriers. “Data Farming” is a more realistic and functional conceptualization for shaping expectations of the type of work and commitment needed to construct reliable databases supporting practice quality improvement and clinical translational research. The objective is to harvest large volumes of data that we could use as raw materials for analyzing health care patterns and outcomes. Like the farmer who considers the implication of every part of the sowing, growing and harvesting process on the yield of high quality grain, we need to examine how best to use the tools available in our electronic systems to increase the volume of actionable data that is readily available. High quality data sources rarely exist independent of our efforts, just waiting to be found, or mined. They result from intent, and dedication of resources to grow these data sources and curate (weed out) misleading information.